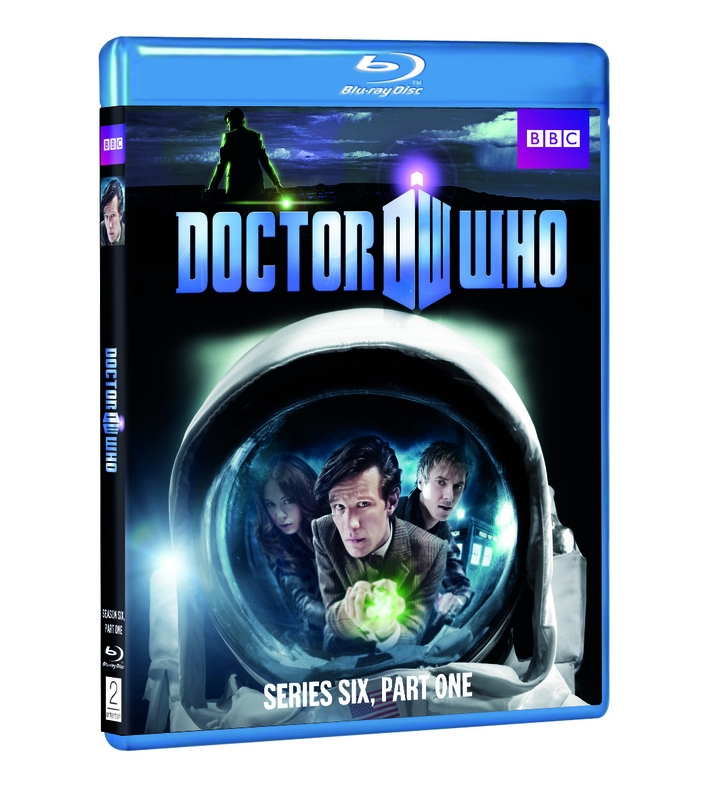 Win Dr. Who Series 6 DVDs! 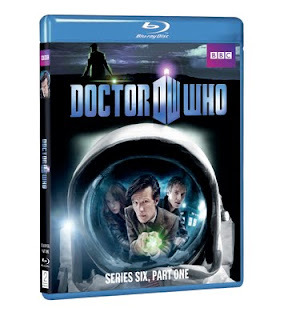 One of the most beloved British TV series is out with a new edition on DVD! 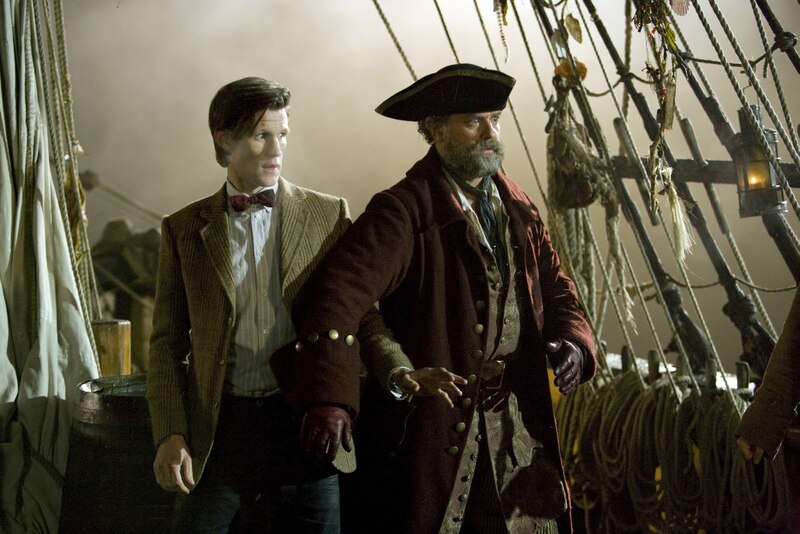 On July 19, the first part of the new acclaimed season of Doctor Who: Series 6, Part 1. In the season opener, “The Impossible Astronaut,” four envelopes are received, numbered 2, 3 and 4, each containing a date, time and map reference, unsigned, but in TARDIS blue. Who sent them? And who received the missing number one? This strange summons reunites the Doctor (Smith), Amy (Gillan), Rory (Darvill) and River Song (Kingston) in the middle of the Utah desert and unveils a terrible secret the Doctor's friends must never reveal to him. ‘Space 1969’ is their only clue, as their quest lands them - quite literally - in the Oval Office, where they are enlisted by President Nixon himself to assist enigmatic former-FBI agent Canton (Mark Sheppard) in saving a terrified little girl from a mysterious spaceman. Thanks to BBC, I have 3 copies of Dr. Who: Series 6, Part 1 to giveaway! To enter, just leave a comment stating how long you've been a Dr. Who fan. If you're a new or potential fan, that's OK, too! Please be sure that your email address is in your comment or on your profile so I can contact you. Open to the U.S. only. On Aug. 2, I will use random.org to choose the 3 winners. The winners will have 72 hours to respond to my email with their addresses, or I will have to choose another winner! Good luck! I was introduced to Doctor Who way back in the early 80s. Like 1981 or 82. They were showing the Tom Baker episodes on PBS at that time. I was 13 years old when I watched my first Doctor Who episode broadcast on my local PBS. I became such a Doctor Who fan that I want to construct a Pseudo-Tardis by placing a mock police box in the center of a number of Lakhovsky Multiple Wave Oscillator Coils. The electromagnetic field generated by the coils induces a feeling of time travel in those exposed. I've been a fan since 1976. The local urban station here in Detroit showed the Tom Baker years (with crudely inserted commercial breaks) over and over again until I was hooked. It came on right after DARK SHADOWS. Thanks! I started in the Tom Baker years because of my local PBS programming. I was a bit of a fan since seeing the show in reruns in the 80s but I really started watching it with the reboot in 2005. Probably the late 70s or early 80s, when I first saw a Tom Baker episode on our local PBS station. on and off for about four years now. i've been a fan for a few years. ive been a fan for probably 2 years? My friend kidnapped me and made me watch 9 and Rose and I just never stopped. I seriously think I finished straight through 10 in just a few days. Sleep is over-rated when you have the Doctor. I have loved Doctor Who since David Tennant! I have been a Dr. Who fan for at least 10 years! Now enjoying the old campy doctors and well as enjoying the new ones. I don't have cable so I'd love to win this! Thanks for the opportunity! I have been a fan since Christopher Eckelson was the doctor. I've been a fan for about 7 years, thanks! 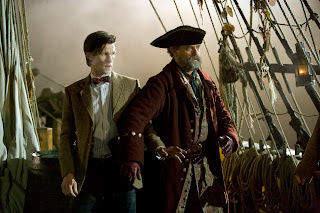 I rediscovered Dr. Who in 2007 after a 20 break. I've been a fan for about 5 years. My family got me into it. I became a fan when David Tennant was the Doctor. He was adorable! I have been a fan of Dr. Who for a long time. I've been a fan since Tom Baker, the 4th Doctor, in the mid 1980s.